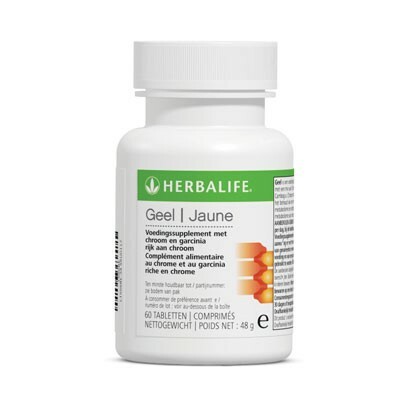 -Helps control blood-sugar levels safely and naturally. -Assists in regulating the body’s glucose supply. -Provides a mild energy boost. TJ Yellow tablets are rich in chromium, which your body retains less of as you age. 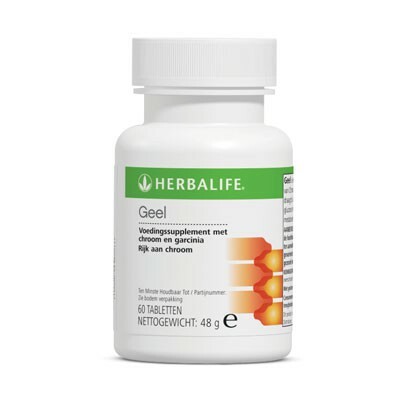 Helps the body metabolize carbohydrates and fats. Chromium is an essential trace mineral that promotes the natural regulation of sugar in your body. If there is a deficiency, your body is forced to work harder at regulating blood-sugar balance, which may lead to sugar cravings. Garcinia cambogia supplies your body with hydroxicitric acid, which helps control appetite and snack cravings. For adults, take two tablets daily as a chromium supplement. Can be taken any time of the day or night.